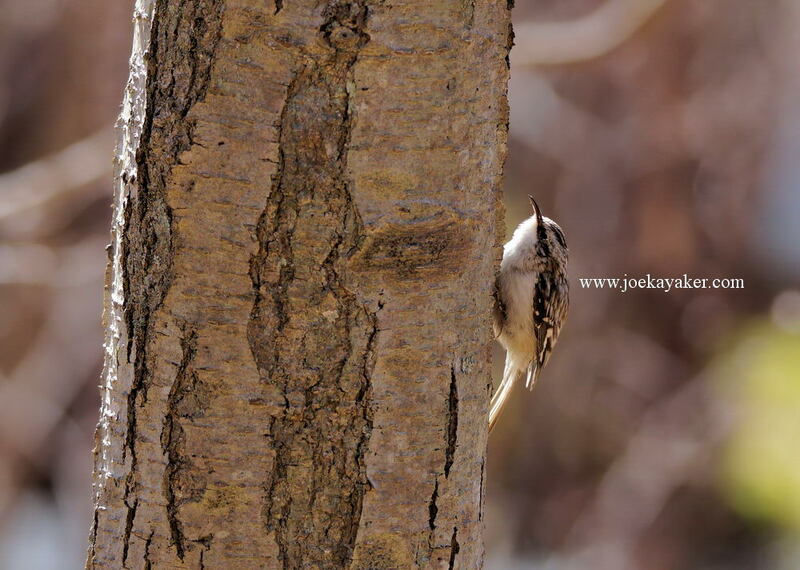 This is a Brown Creeper. It’s the first Brown Creeper that I’ve ever seen, let alone photographed. I spotted this bird while I was walking through David Weld Sanctuary in Nissequogue. I suspected that it might be a Creeper and after getting home and comparing this bird to the drawings in my Sibley’s Field Guide, I was pretty sure I was right. However, I very rarely trust myself or my guesses, so I sent this photo to a birding friend of mine and she confirmed my sighting. 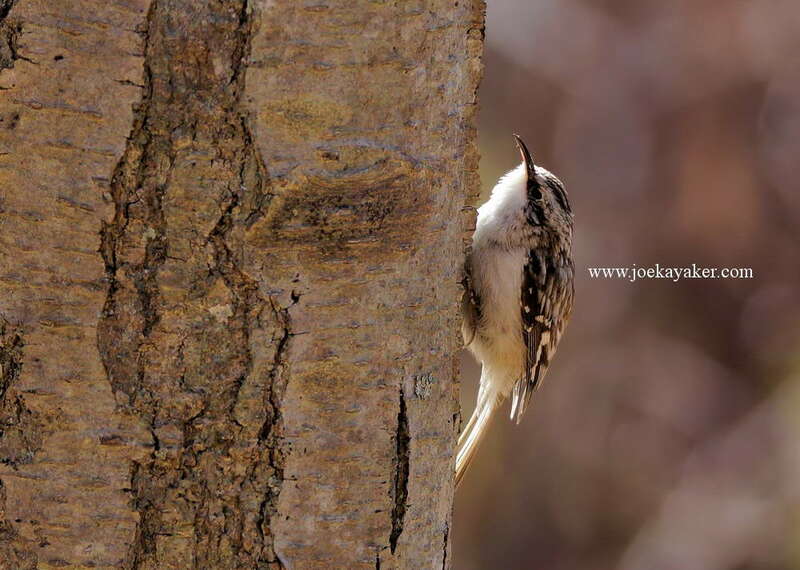 This entry was posted in Birds, David Weld Sanctuary, North Shore, Pics and tagged Brown Creeper by JK. Bookmark the permalink.